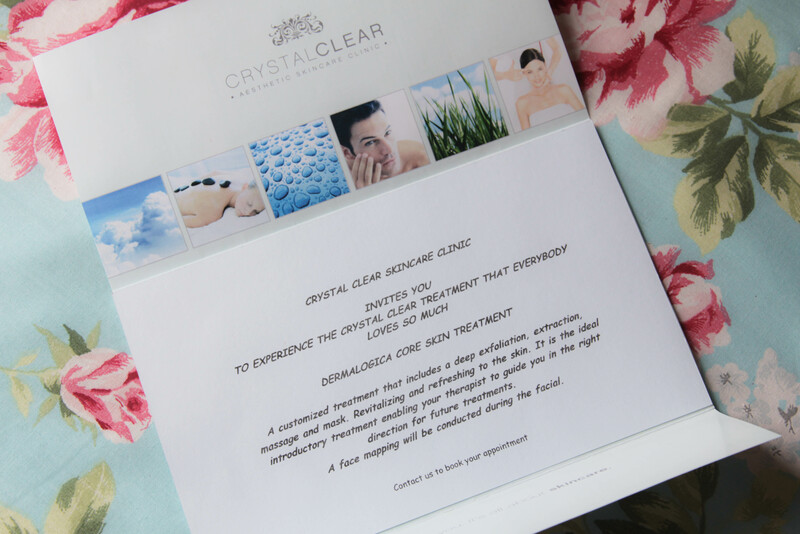 A couple of weeks ago whilst attending the ‘Pink Your Drink’ CANSA event, Sasha from Face Value Academy spoilt me with a voucher for a Dermalogica Core Skin Treatment at the Crystal Clear Aesthetic Skincare Clinic. Things have been quite busy the past couple of weeks (my day-job and blogging has kept me very occupied) but since I just couldn’t wait any longer, I arranged to go for the facial earlier this morning. The past couple of months have been stressful, so I was in desperate need of a good relaxation session (and my skin needed a treat too). I have been for quite a number of facials in the past couple of years, and I have to say: Today’s experience was hands-down the best facial I have ever had in my life! It was so relaxing and very informative (my therapist, Faaizah, definitely knows her stuff!) – and the best part? My skin feels like a baby’s bottom. I received quite a few samples of the Dermalogica products suited for my skin type, so I have decided to stop using ALL my current skincare products and will ONLY be using the Dermalogica samples until they’re finished. I really want to see how my skin will improve using only Dermalogica products. 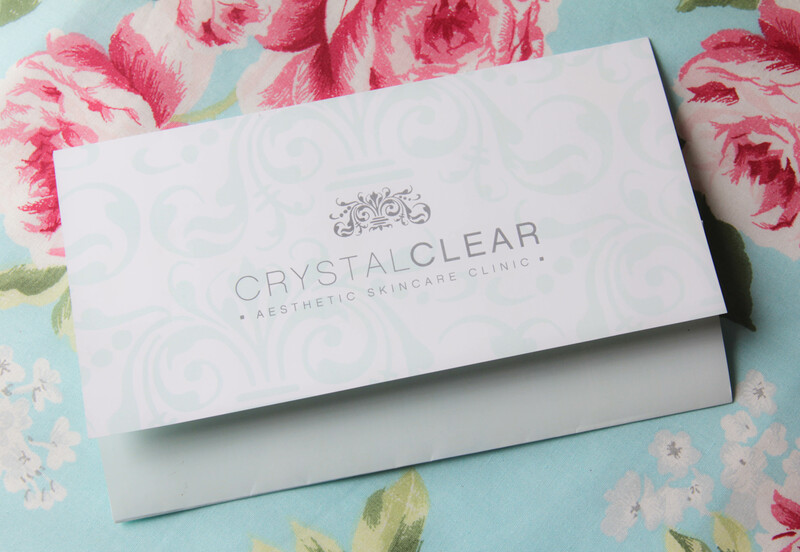 I will be doing a full ‘facial experience’ blog post next week, so keep your eyes peeled for that! Big thank you to Sasha, Crystal Clear Aesthetic Skincare Clinic and my wonderful therapist, Faaizah, for making this experience so delightful. Dermalogica are, I agree, the BEST facials!! Sounds like you really enjoyed and needed it! Would love to hear more about the Dermalogica products in your posts! Hopefully the Dermalogica products work out for me, but will most definitely do a blog post on which of the products I liked and might purchase full sizes of. Yep, I think I use too many skincare products from different brands… Think it’s time to start sticking to one brand – a new year’s resolution, I think! Sounds like you had a wonderful time and an awesome facial!! Can’t wait to read your future ‘facial experience’ posts!! Have a lovely weekend, Luzanne!! I definitely want to go about every 4 – 6 weeks for these facials. My skin felt so, so soft! I need a facial – can you believe I have never had one in my entire life!?! Shocker, I know! Wow! You definitely need to go for a facial, it’s just so relaxing and really does do wonders for your skin. I think I need one of these facials once a week. So relaxing!